When it comes to service, 24/7 COOLING HEATING PLUMBING SERVICES GROUP of Morris County New Jersey delivers the same high-quality level of workmanship as we do when we're installing your new air conditioner. 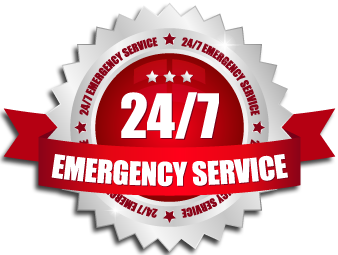 Whether performing an annual maintenance check on your heating or air conditioning system or responding to an emergency service call in the middle of the night, you can count on us to be there and do the same outstanding job. Because 24/7 COOLING HEATING PLUMBING SERVICES GROUP and our employees have been here for a long time, our customers know that the same person who installed their air conditioner years ago is likely to be the person who comes each year to maintain it. They also know that when they have an emergency, the people who answer the phone right down to the technician who shows up at your door are concerned about one thing, getting the heat back on or your air conditioner working again so your family can be comfortable and your business can get back to business. 24/7 COOLING HEATING PLUMBING SERVICES GROUP service programs help you protect your financial investment, maintain equipment capacity during the operating season, reduce operating costs, prevent interruptions and prolong the life of your equipment. Service plans are available to meet your requirements and our Service Manager can help you select the plan that is best for you.